This is really a good year for Rose Fostanes. The pinay "My Way" singer and winner of the X Factor Israel can now use her voice to earn more in the Jewish state. 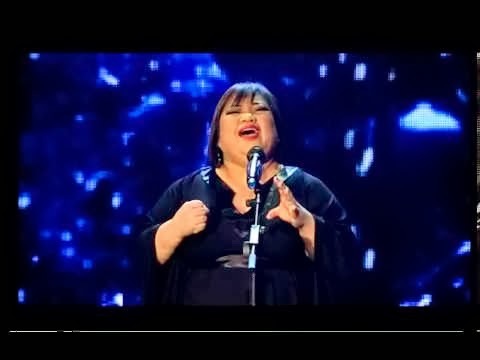 Rose Fostanes is currently working as caregiver in Israel but when she find her success last January 14, 2014, she can now work as professional singer. Interior Minister Gideon Saar released statement saying, "ordered the population and immigration authority to grant Rose Fostanes permission to work as a singer in Israel." Fostanes has now working permit as an artist and that's will be sure she would receive more projects in the near future. Good luck to you Rose! For the meantime, If you feel that this story are informative, please bookmark it now or visit this site more often for you to be updated. You may also share this post to your friends so they may know about Rose Fostanes granted working permit as singer. Comments or suggestions about "X Factor Israel Winner Rose Fostanes granted to work as a Singer" is important to us, you may share it by using the comment box below.